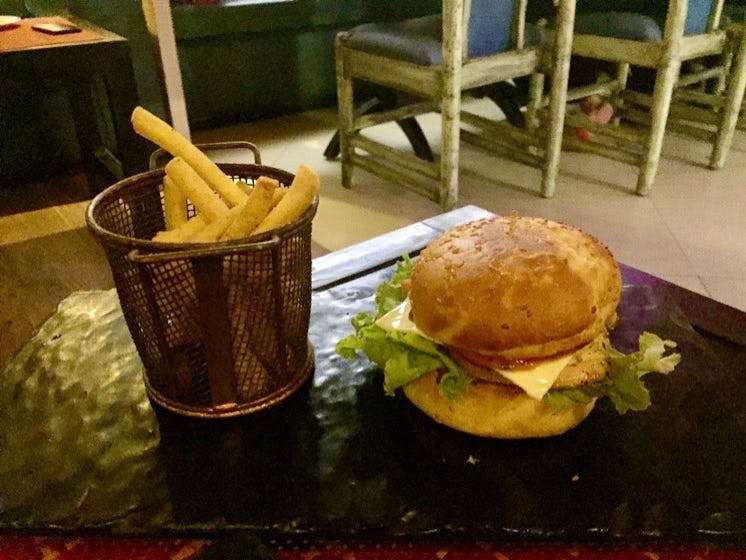 Filmy Bar & Cafe is located above the PVR cinemas, the cafe truly justifies its name. It is a place for die-hard Bollywood fans. There are so many posters of movies displayed everywhere and they play Bollywood music. The service at this outlet was a little slow. The weekends are super crowded so you might have to wait for a long time, so it is better that you book a table well in advance before going. The food was delicious. Some of the dishes were named after famous Bollywood things.